株式会社シンクレッジ – Thinkledge, Inc. | Our iOS Product “MINT” is now available! We are pleased to announce the release of MINT. MINT is the most powerful, reliable and accurate GPS tracker app on the market. 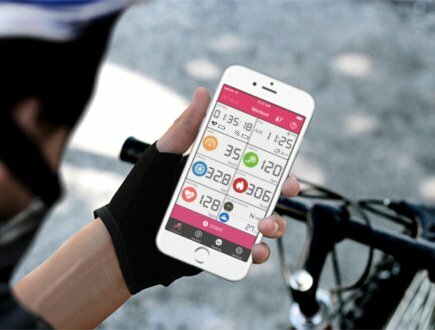 This application is the best for all cyclists. We hope you enjoy this unique App!